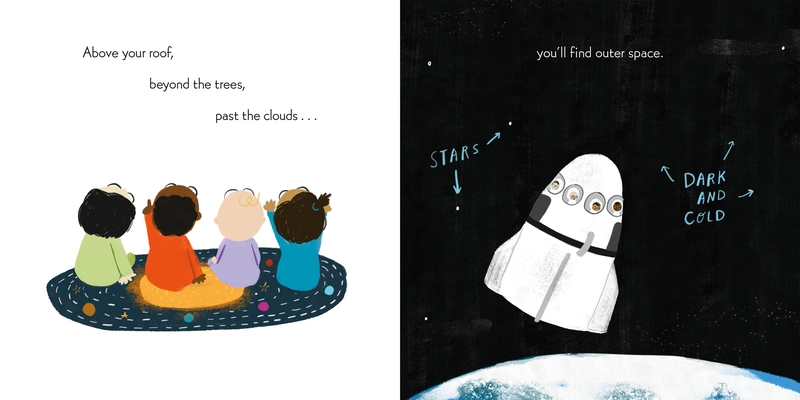 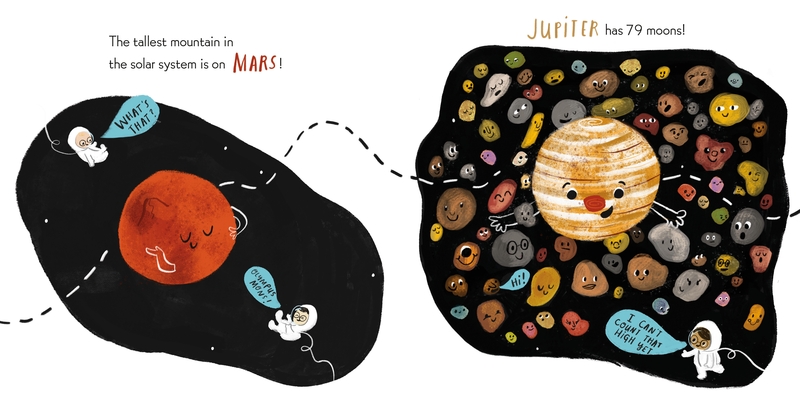 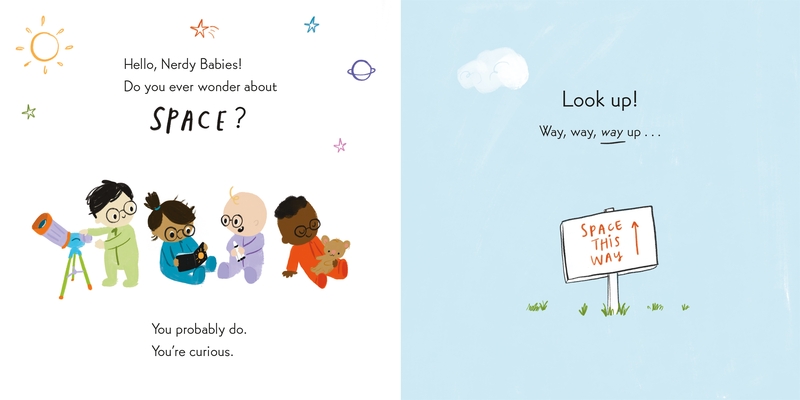 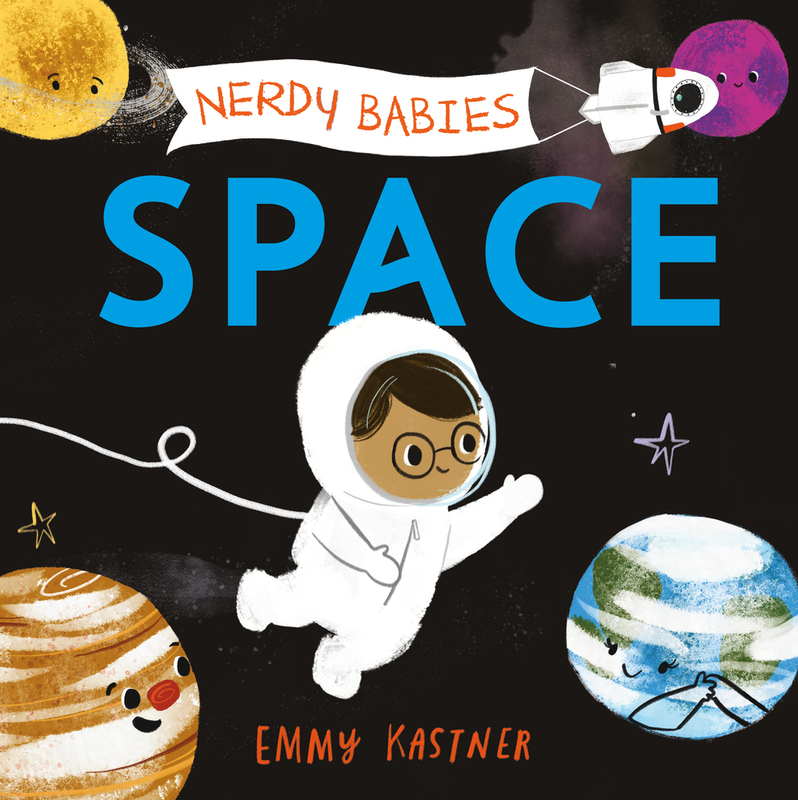 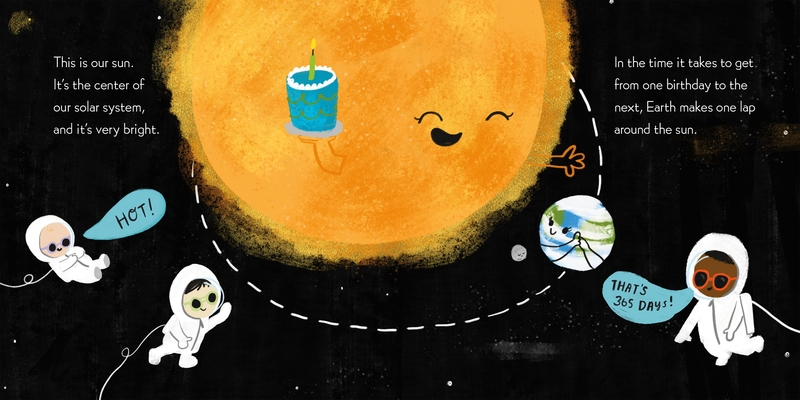 In Nerdy Babies: Space, follow our intrepid infants into the great unknown. 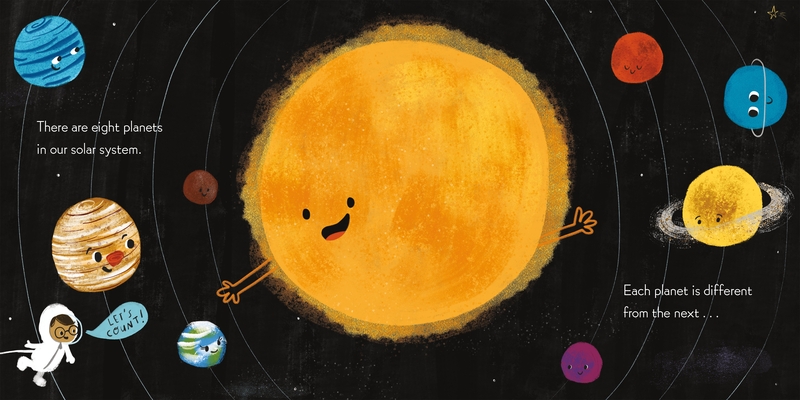 Check out the moon and the sun and all the planets in our solar system. 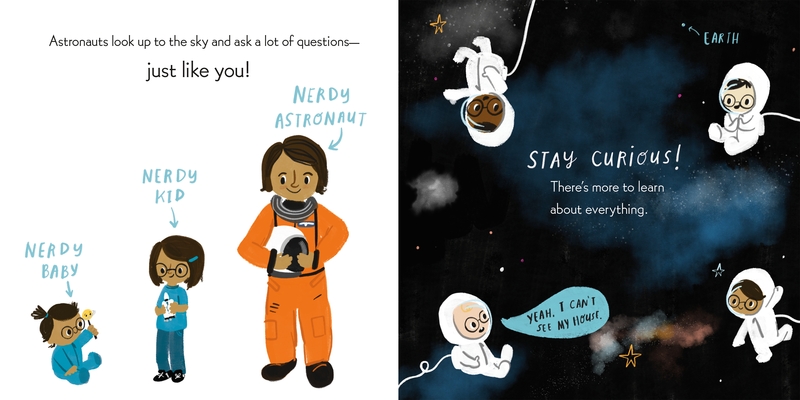 Plus, learn about gravity and orbits in this simple text written in question and answer format.